The Directorate General of Armament has just notified an additional order for four new-generation refueling nacelles (NARANG) for fighter jets at Zodiac Aerotechnics, a subsidiary of the Safran group. For the carrier air group, refueling nacelles significantly increase the Rafale's radius of action, particularly when the aircraft carrier is deployed on operations far from national territory. They are carried by Rafale Marine (Rafale M) to refuel other Rafale in flight. Compared to the previous generation, the new nacelles, whose development was conducted in close collaboration with Navy users, notably reduce refueling time because of a higher flow speed. Their availability has also been optimized thanks to built-in, internal maintenance functions (auto-tests, fault localization support) to facilitate support. The four additional nacelles, which will be delivered in 2021 and 2022, will complete an initial order for the first twelve, whose deliveries are scheduled between mid-2019 and the end of 2021. The NARANG nacelle is one of the new capacities introduced with the Rafale’s F3-R standard, qualified on October 31, 2018. 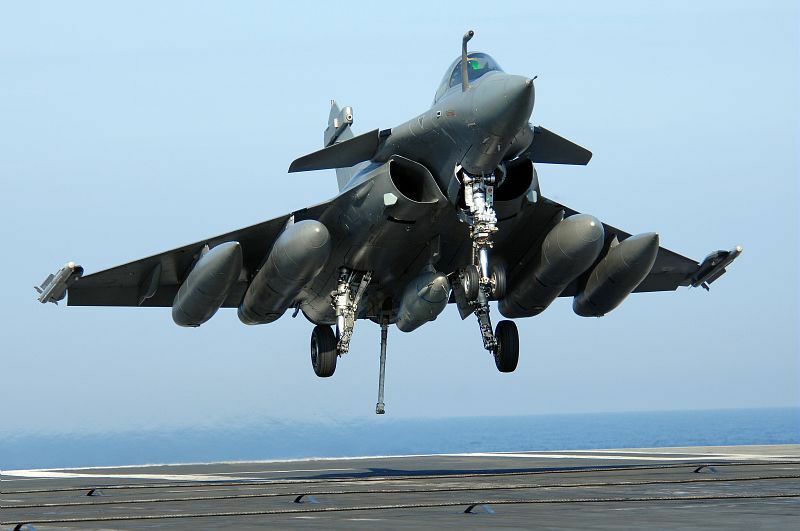 It is part of Rafale's continuous improvement approach, enabling it to constantly maintain its best operational level.